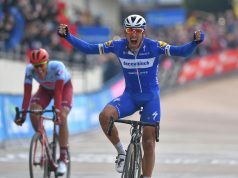 UCI Pro Continental team Aqua Blue Sport has announced that they will partner up with Pirelli for the rest of the 2018 season. 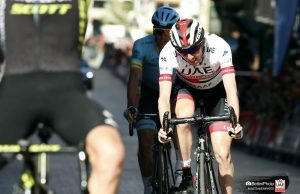 The team will debut Pirelli’s specially designed 28mm tubular type, which according to the team has been “conceived to maximise the aerodynamic characteristics of the 3T Strada.” In training the team will continue to use the 28 mm PZero Velo, which they have been testing since the beginning of the season. 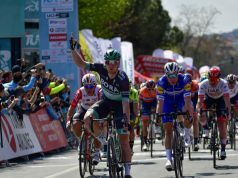 The official comeback of Pirelli to professional bike racing and the debut race for the Pirelli tubulars, will be the forthcoming edition of the Amstel Gold Race. 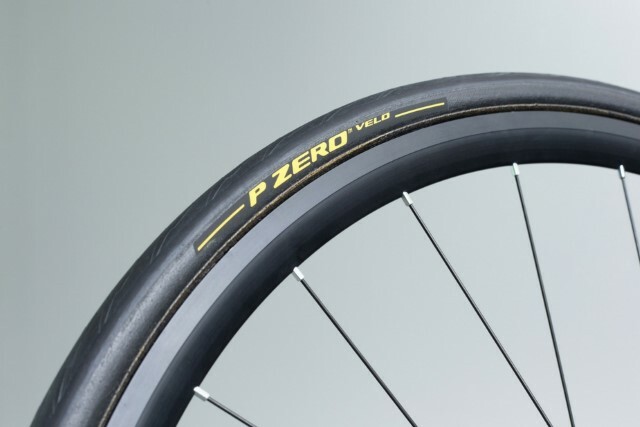 Like the PZero Velo clinchers, the new Pirelli tubulars for the Irish Pro Continental Team have been developed with the aid of a proprietary technology, and the compounds are produced by Pirelli in their Slatina plant, in Romania, where the tyres for F1 single-seaters are also made. “We are proud to forge this new and exciting partnership with Pirelli, a brand that stands for the highest standard of quality in the tyre manufacturing universe. 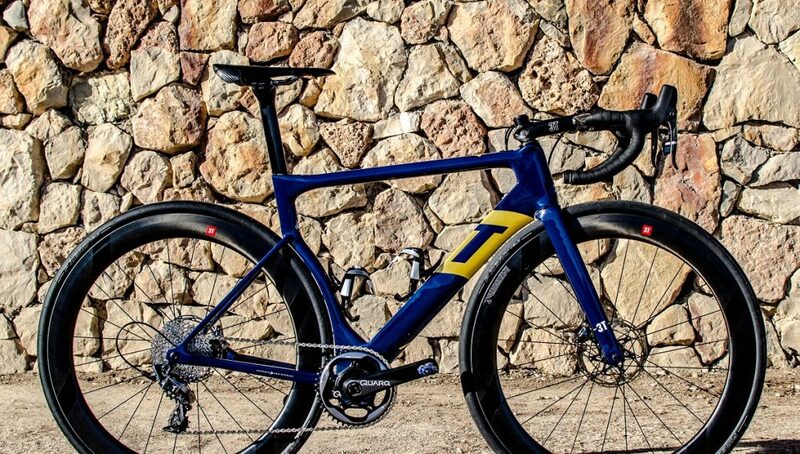 As we strive to continue to blaze a path in technical innovation in professional cycling, this new collaboration brings further momentum to our vision and hopefully pave the way to great results on the road,” said Stephen Moore, General Manager at team Aqua Blue Sport. 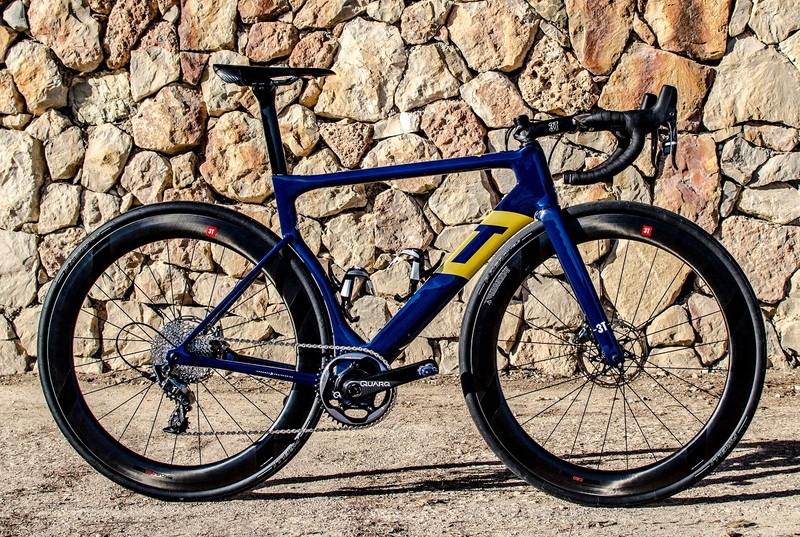 “Pirelli’s comeback to the racing bikes is the natural consequence of the company’s return to the world of cycling and we are happy to be back with Aqua Blue Sport as our partner. They are a team with great personality and technical preparation, with whom we share values and vision. We have undertaken a joint R&D program that is highly constructive. The technological innovation that comes from this partnership – just as much as in other competitions where Pirelli is present – will hopefully lead to new wins for the team and will also serve the function of making cutting edge products for our end consumers,” said Antonella Lauriola, COO of Velo Pirelli Business Unit.